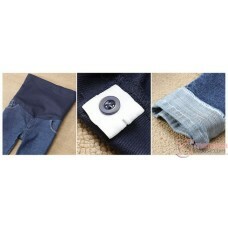 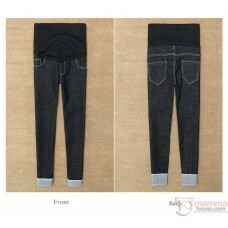 Just arrived latest design Korean style jeans. 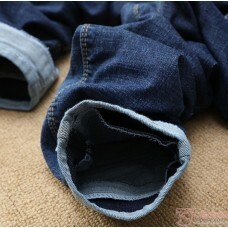 Designed with adjustable waistband for different stage of maternity. 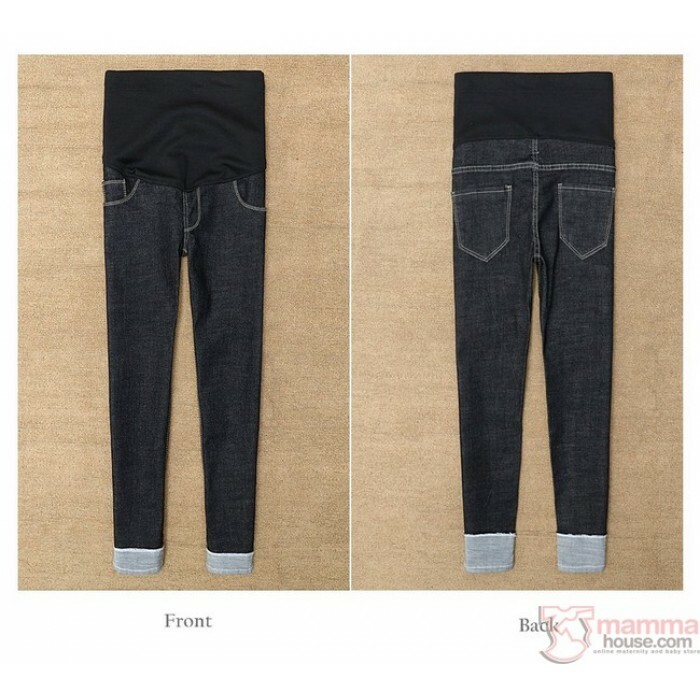 Slim cut and trendy design, sutiable for stylish mom to be.